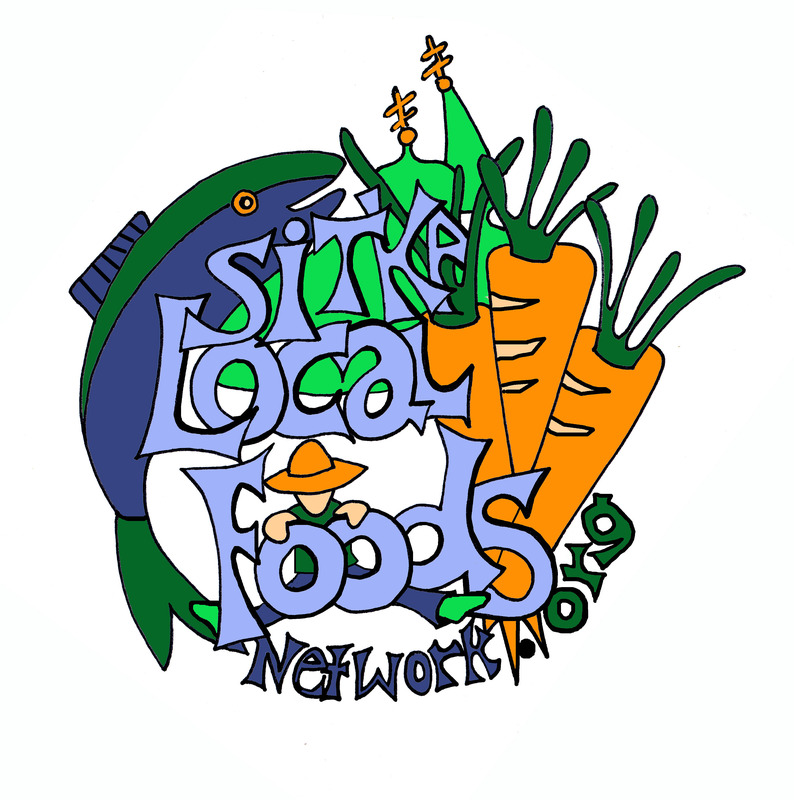 Please join the Sitka Local Foods Network for its annual meeting and potluck dinner at 6 p.m. on Saturday, Jan. 21, at the Sitka Unitarian Universalist Fellowship Hall (408 Marine St., parking lot is off Spruce Street). Join us as we honor our four years of existence and prepare for our fifth year. 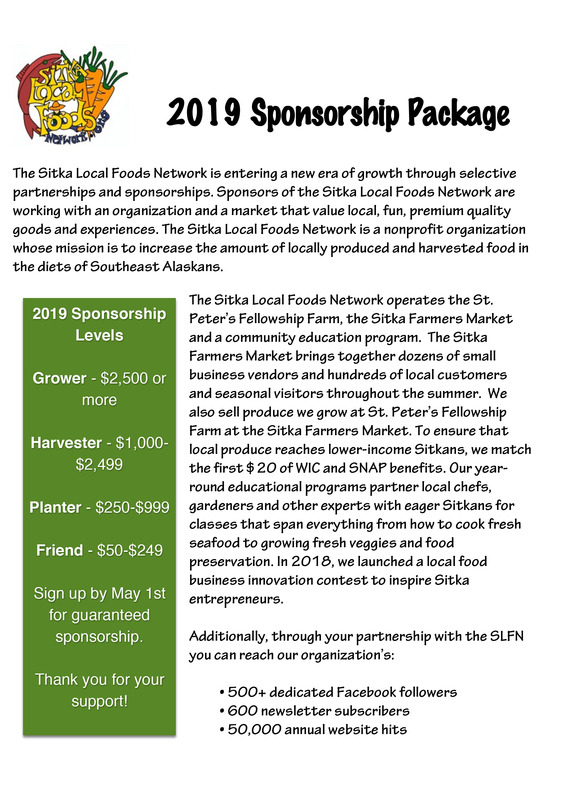 During this time, the Sitka Local Foods Network has worked on several initiatives — creating the Sitka Farmers Market, building St. Peter’s Fellowship Farm, hosting the Let’s Grow Sitka! garden education event, and more. We supported projects to plant more fruit trees around Sitka, get more local fish served in school lunches and increase Sitka’s ability to compost, and we are working toward starting the Sitka Community Greenhouse and Education Center. 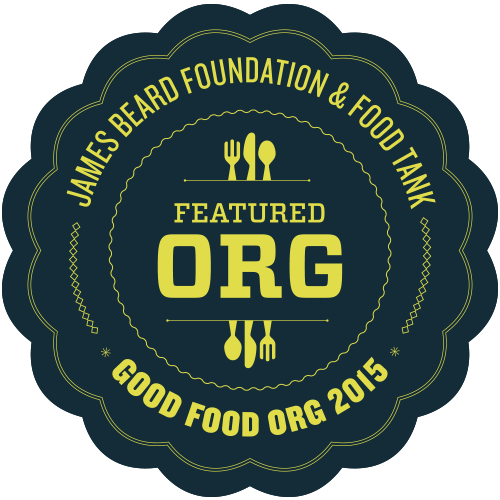 We also received a 501(c)(3) non-profit status from the IRS, so people can make tax-deductible gifts to help fund our work. Our annual meeting and potluck is open to the public, and all Sitka residents are welcome to attend. 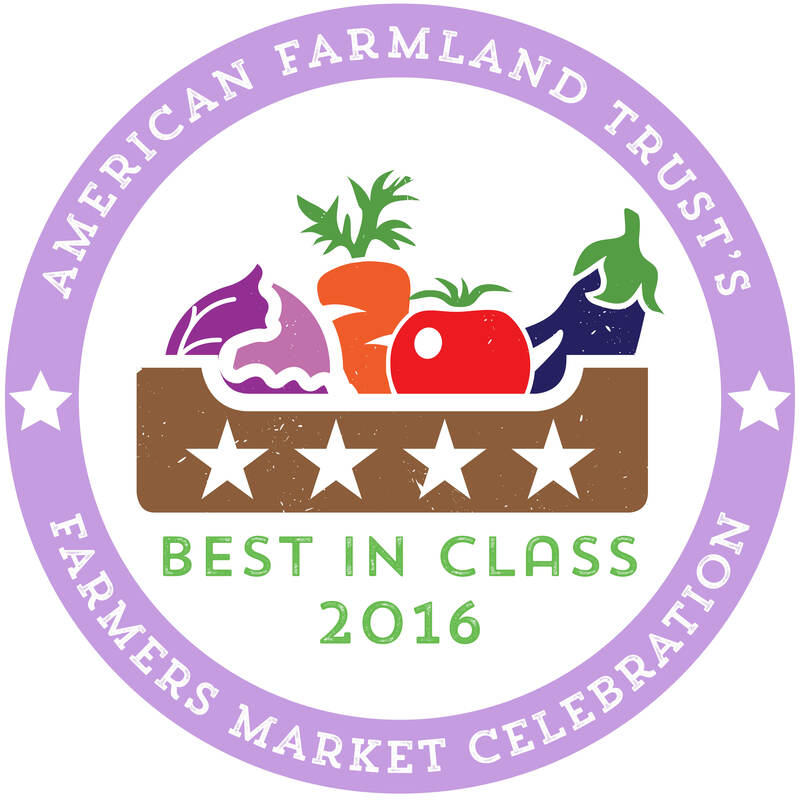 We will feature local and slow foods, but we really value your attendance. 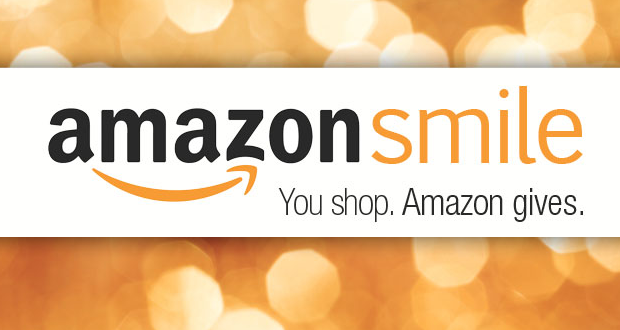 This is our opportunity to say thank you to those who have helped us grow, and it is your chance to learn more about what we’re doing and how you can help. As we enter 2012, Sitka and the rest of Alaska face some serious food security issues. 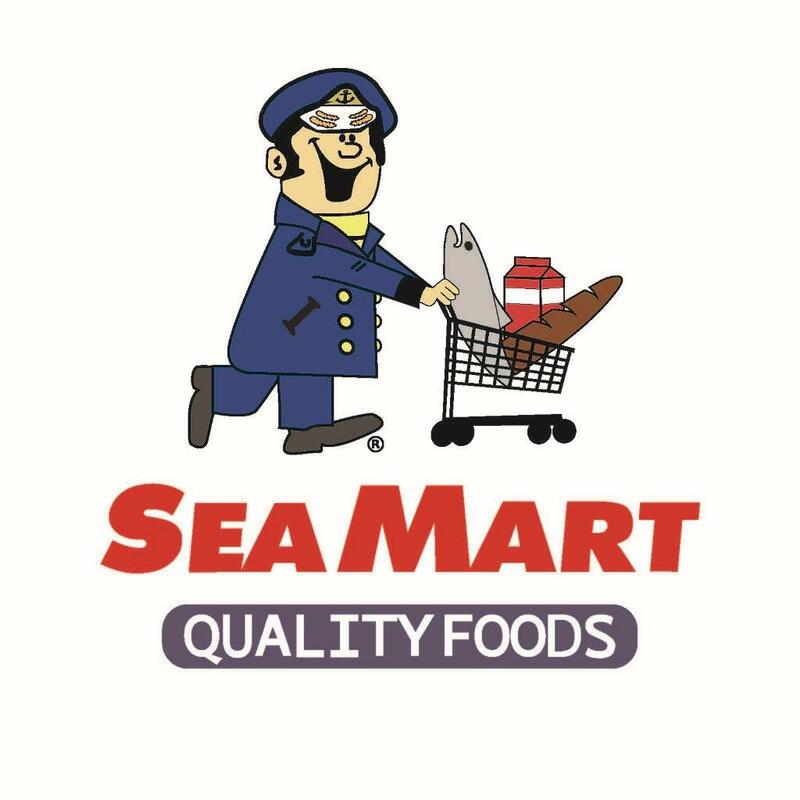 According to a recent survey by the University of Alaska Fairbanks Cooperative Extension Service, the weekly cost for food for a family of four in Sitka has gone up 44 percent over the past five years. With rising fuel prices, this trend does not figure to change in the near future. Sitka still imports about 90-95 percent of its food from the Lower 48 or other countries, which means transportation is a big part of our food cost. 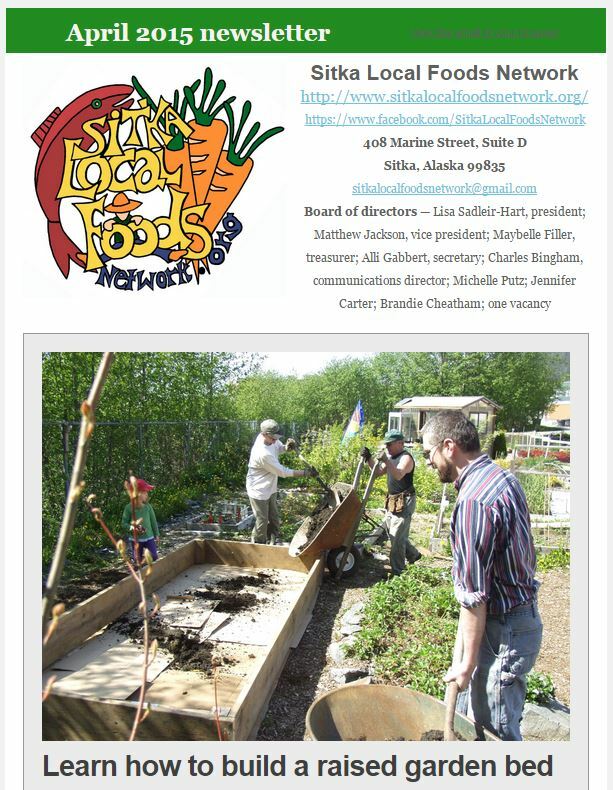 The Sitka Local Foods Network is looking for input from Sitka residents about how we can work to improve Sitka’s food security. 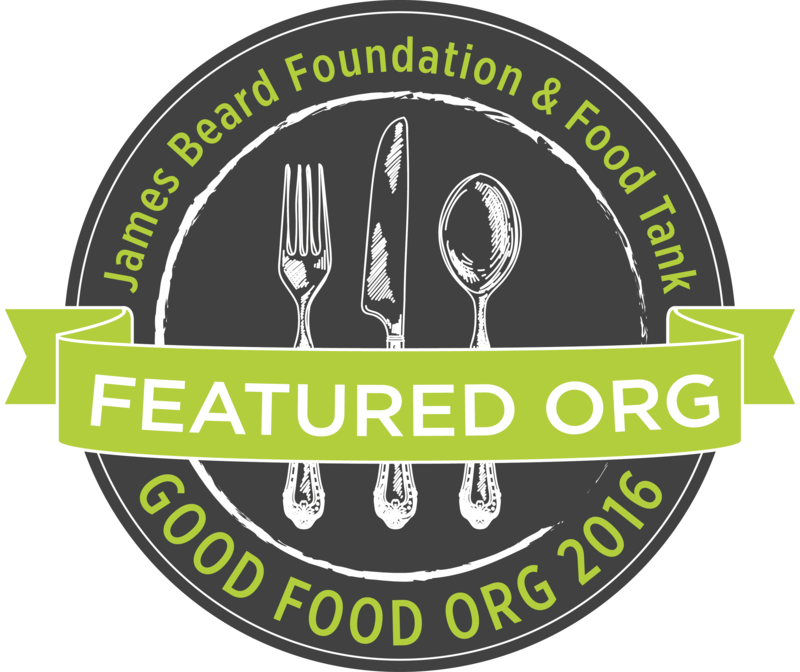 We also are working with the Alaska Food Policy Council, which is a statewide organization working on food security issues. 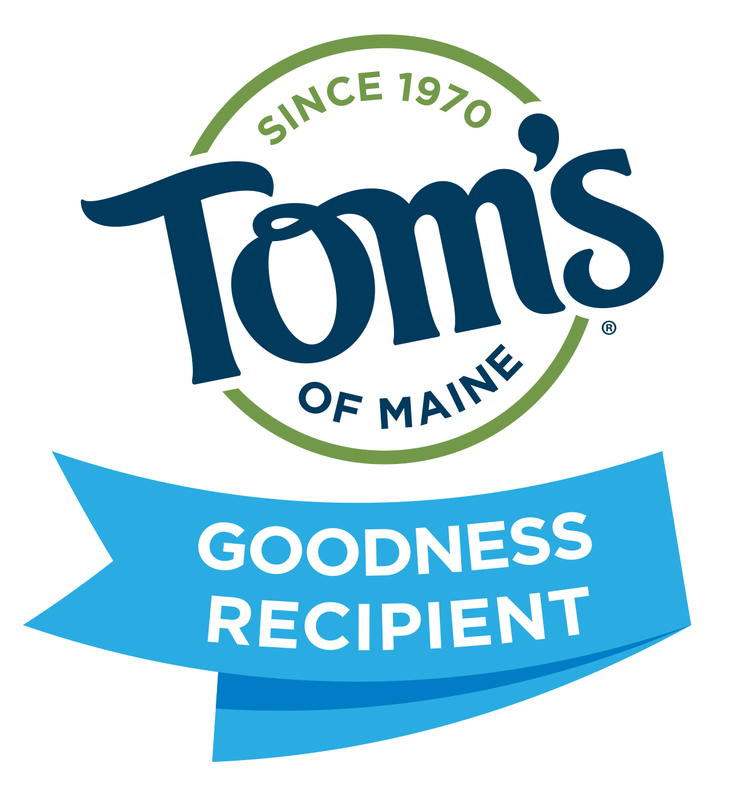 So mark your calendar to attend our annual meeting and potluck dinner at 6 p.m. on Saturday, Jan. 21, at the Unitarian Universalist Fellowship Hall, 408 Marine St. For more information, contact Kerry MacLane at 752-0654. 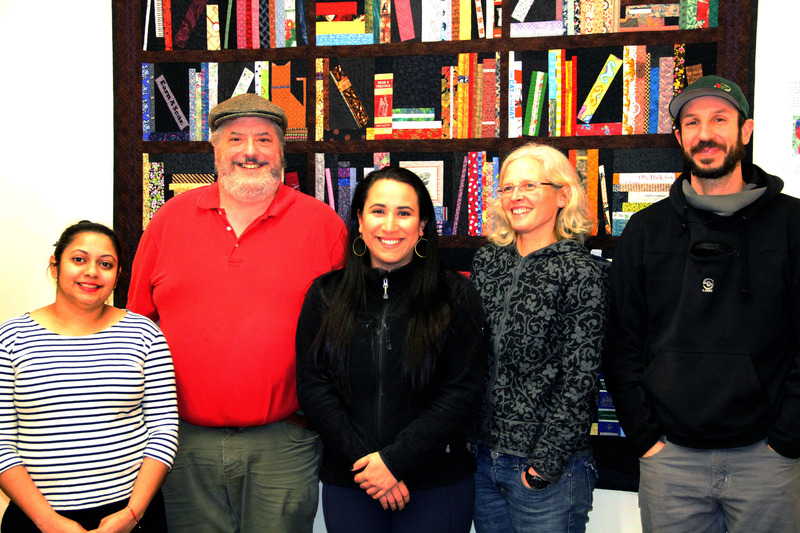 The Sitka Local Foods Network board of directors will hold its monthly meeting from 6:30-8 p.m. on Monday, Jan. 9, at the Sitka Unitarian Universalist Fellowship Building, 408 Marine St. (parking lot is off Spruce Street). Key topics for the meeting include planning for the Jan. 21 Sitka Local Foods Network annual meeting, a recap of the recent SLFN board retreat, an update on the Sitka Community Greenhouse and Education Center, an update on the Sitka Food Co-op, an update on recent work by the Alaska Food Policy Council, an update on the Sitka Composting Project, our new logo and t-shirts, planning for upcoming educational events such as Let’s Grow Sitka on March 11 and the Sitka Farmers Markets on alternating Saturdays from July 7-Sept. 15, and more. Board meetings are free and open to the general public, usually once a month (except summer). We always welcome new volunteers interested in helping out with our various projects. 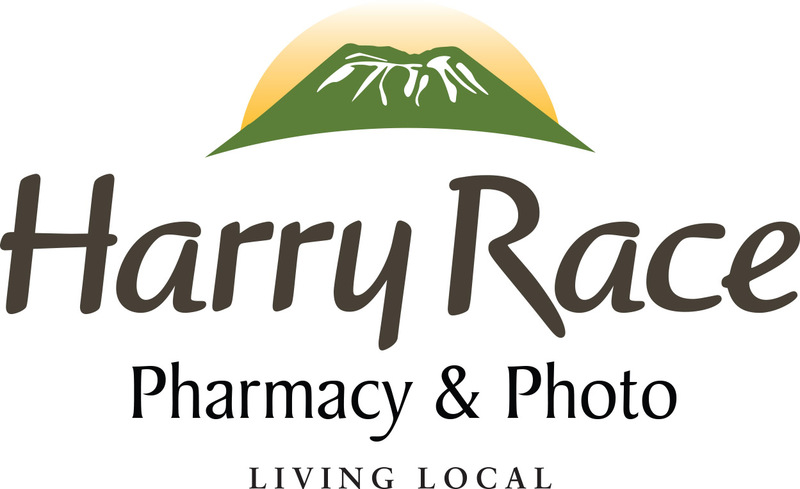 For more information, contact Kerry MacLane at 752-0654 or 747-3475. The next meeting of the Sitka Composting Project (aka Sick-a Waste) will be at 7 p.m. on Monday, Jan. 9, at Harrigan Centennial Hall in the Pestchouroff Room. This meeting will include an update on the project, which is one of this year’s three community health priority projects selected during the 2011 Sitka Health Summit. 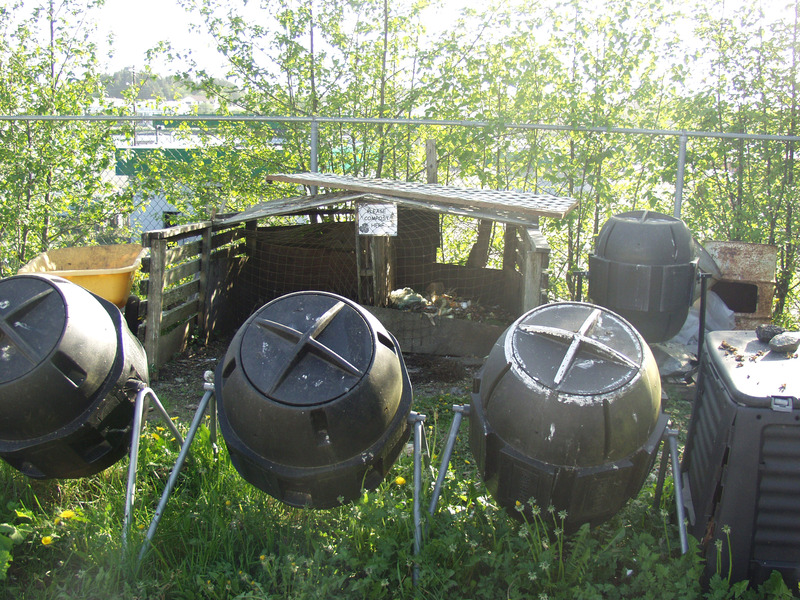 The agenda will include a discussion of recent meetings with the City and Borough of Sitka and the Sitka School District about improvements to the compost site at the Blatchley Community Garden behind Blatchley Middle School. The city and school district both have been supportive, so the next steps include submitting grants and further developing the project’s business plan. For more information, contact Justin Overdevest at 747-7509. 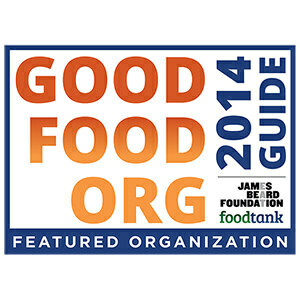 Each year, the Sitka Local Foods Network hosts a variety of events to promote the use of local foods in Sitka. Here are the dates and (if known) times for some of the events we will host in 2012. 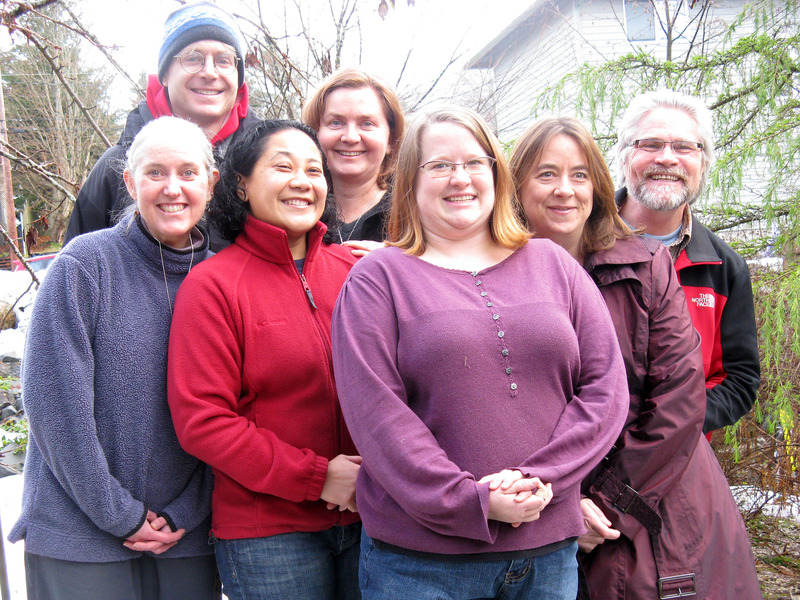 The Sitka Local Foods Network annual meeting and potluck takes place at 6 p.m. on Saturday, Jan. 21, at the Sitka Unitarian Universalist Fellowship Hall located at 408 Marine St. (the parking lot is off Spruce Street). For more details about this event, contact Kerry MacLane at 752-0654. The Let’s Grow Sitka! gardening and local food production education event is from noon to 3 p.m. on Sunday, March 11, at the Alaska Native Brotherhood Hall (ANB Hall), 235 Katlian St. If you would like to be a vendor, do a demonstration or display, host an informational table, or participate in some other way, please contact Linda Wilson by phone 747-3096 (evenings/weekends) or via e-mail at lawilson87@hotmail.com. 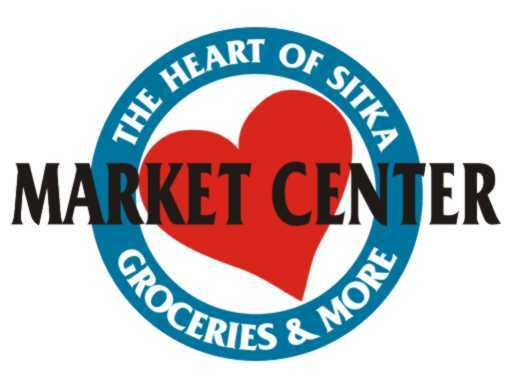 The Sitka Farmers Markets this year will be from 10 a.m. to 2 p.m. every other Saturday, from July 7 through Sept. 15, at ANB Hall, 235 Katlian St. The exact dates are July 7, July 21, Aug. 4, Aug. 18, Sept. 1 and Sept. 15. 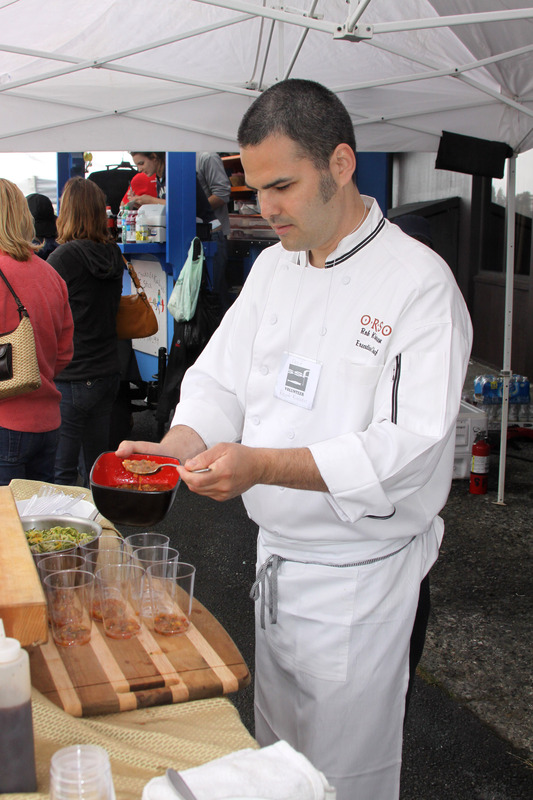 While it’s not an official Sitka Local Foods Network event, we do support the Sitka Seafood Festival because it promotes the use of local seafood. This year’s Sitka Seafood Festival takes place on Friday and Saturday, Aug. 10-11, at Harrigan Centennial Hall and the Crescent Harbor shelter. For more information about this event, contact Alicia Olson at (928) 607-4845 or sitkaseafoodfestival@gmail.com.